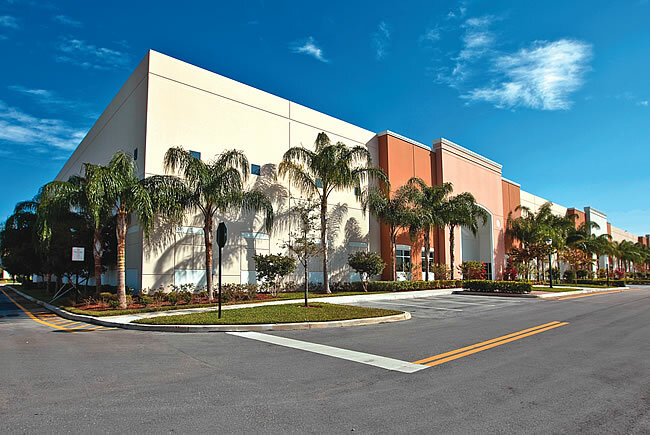 Developers are building more industrial facilities in Broward County. IDI, meanwhile, this year developed 264,074 square feet of spec industrial space in Miramar. Office market vacancies remain high but are falling. Discount and comparison shopping company Saveology is expanding, as is Citrix. Japan’s Nipro Diagnostics bought a building.